This fourth episode of Developers Corner, features one of the most well known and respected talents in Crypto. Spock has made his name working on huge projects such as DASH and PIVX, He focuses on Cryptography and has philosophy to his work which doesnt revolve around profits. Truly one of the most logical developers we have met thus far, does his namesake justice. 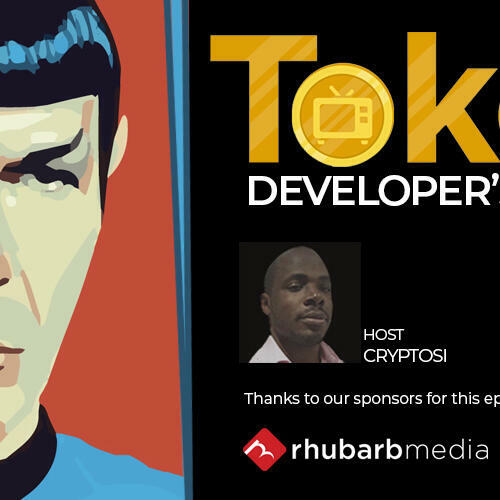 In this episode Cryptosi delves into the Spocks Cryptographic library, his work with CHIA and much much more. We'd like to thank Spock for his time and we look forward to speaking with him again.